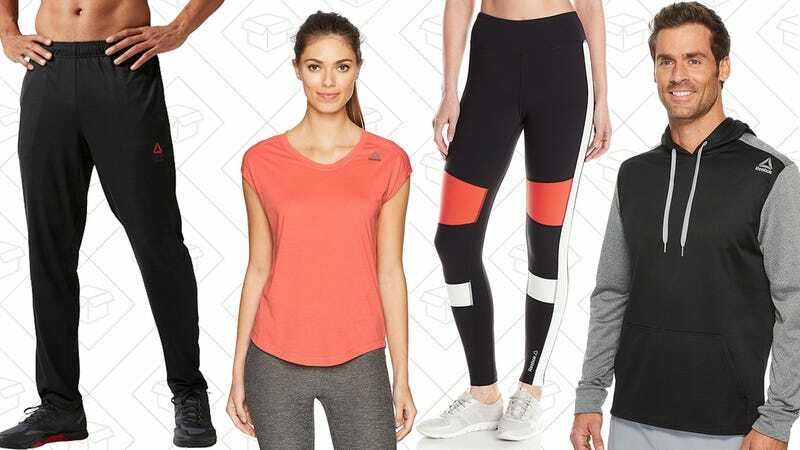 If your workout wardrobe could use a few new additions, today’s Reebok sale on Amazon has you covered. There’s a little bit of everything in here (except shoes, weirdly enough) for both men and women, including a lot of cold weather gear so you don’t get too lazy as the temperatures drop. These prices are only available today though, and the best stuff could sell out early.